BEAUTY TIP OF THE WEEK: How to apply eye shadow! Because doing a full makeup can be challenging, specially is we are in a hurry… Here some useful tips to give your eyes an amazing look in no time! 1. Run eye shadow brush over light color. Start with two colors: a neutral color and a darker shade. 2. 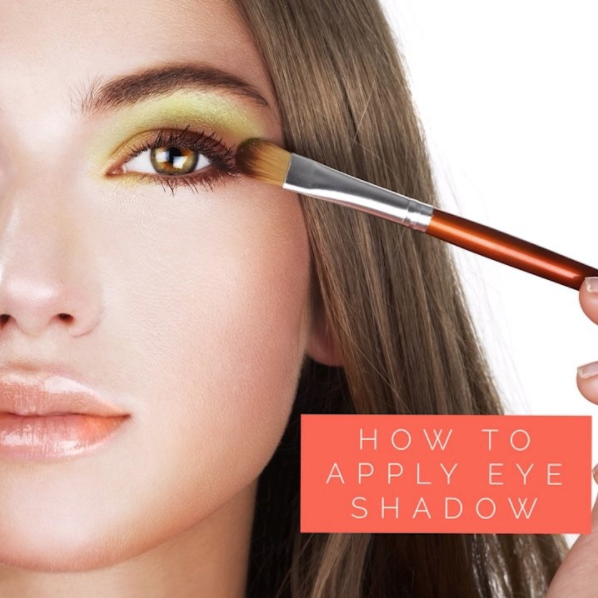 Apply light shadow to lid. 3. Run brush over darker color, tapping to remove excess. 4. Apply dark shadow to crease. Repeat steps one through four on the other eye. Follow us on our Facebook or Instagram for the latest on Beauty and Skin Care tips!